In case you weren’t aware, Shanghai-listed Foxconn (which is Apple’s largest manufacturing contractor) has a plant in Shenzhen that employs ‘lights-off’ or ‘lights-out’ manufacturing. This means that the factory is fully automated and uses robots in the production line, requiring fewer human workers on site. 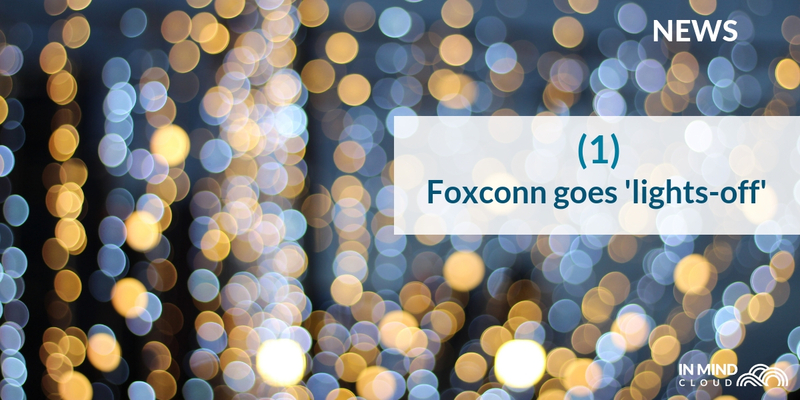 Foxconn has announced that their ‘lights-off’ factory has recently been added to the World Economic Forum (WEF) shortlist of ‘Manufacturing Lighthouses’, i.e. 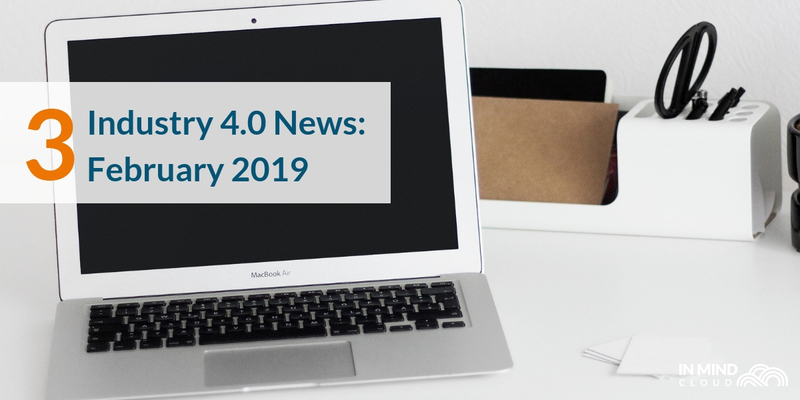 manufacturing facilities with industry 4.0-leading innovation. It joins a total of just 15 other factories that have received this accolade. As per KR Asia and WEF, Foxconn’s factory has increased production efficiency by 30% and reduced inventory cycle by 15% with its ‘automated optimization system for Machine Learning and AI devices, an intelligent self-maintenance system, and an intelligent real-time monitoring system’. 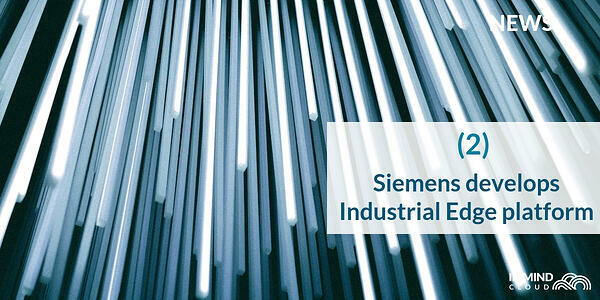 German conglomerate Siemens has been pushing boundaries when it comes to Industry 4.0; they’ve sponsored a lab at the HCM University of Technology in Vietnam, and also developed a Industrial Edge Platform that will capture and process data in (almost) real-time. This edge device, as per Drives & Controls, ‘has an enclosed, all-metal housing, (and) is designed for flexible, maintenance-free operation in harsh conditions’. The aim is to bridge the gap between local and cloud-based data processing of large data volumes. 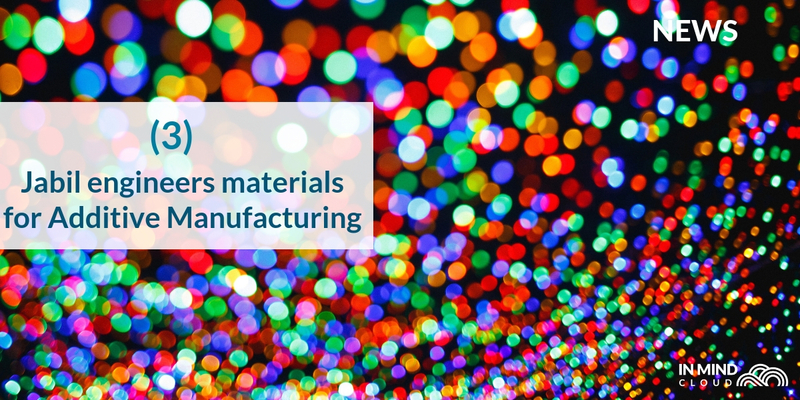 Global electronics manufacturer Jabil has announced that it will launch ‘a complete solution for creating, integrating and validating custom engineered materials for additive manufacturing’, per Manufacturing Global. These Jabil Engineered Materials were designed after a survey sponsored by the company showed that a crucial factory impeding adoption of 3D printing was the cost and availability of materials. The first industry that Jabil will target is Aerospace, which requires heavily-engineered parts that are usually customised for optimal weight.